Your search returned 64 results. 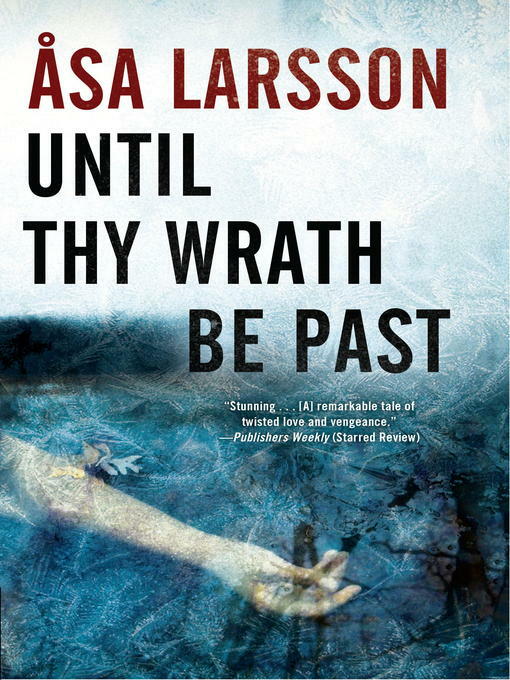 Until thy wrath be past [electronic resource] : a rebecka martinsson investigation / Asa Larsson. 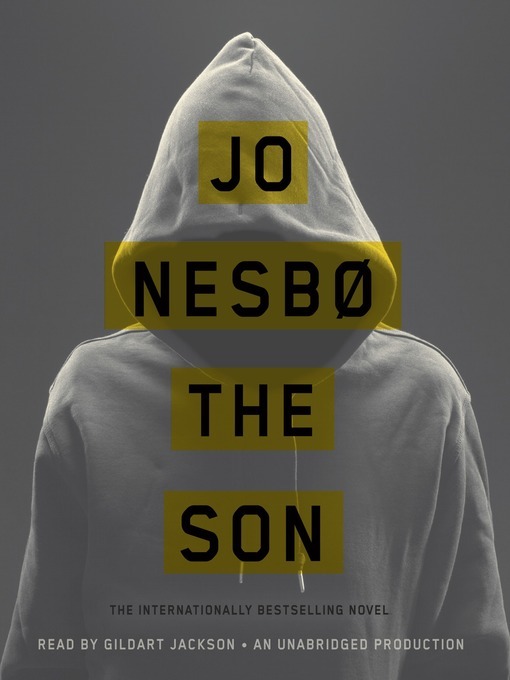 The son [electronic resource] : a novel / Jo Nesbo. 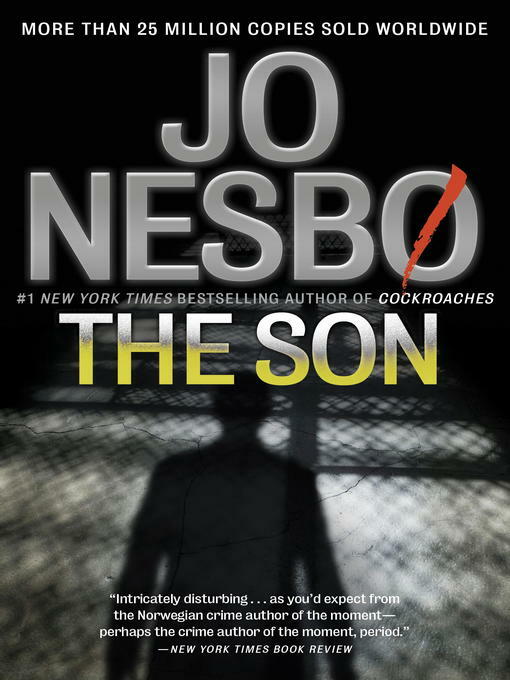 The son : a novel / Jo Nesb�. by Nesb�, Jo, 1960- | Jackson, Gildart. 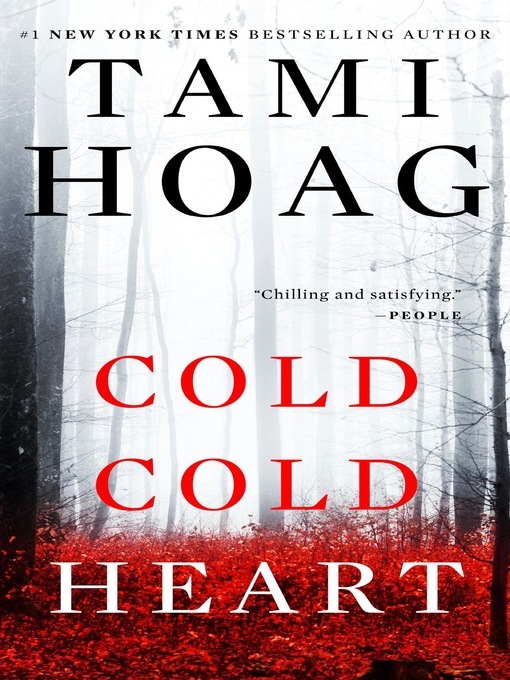 Cold Cold Heart [electronic resource] : Hoag, Tami. 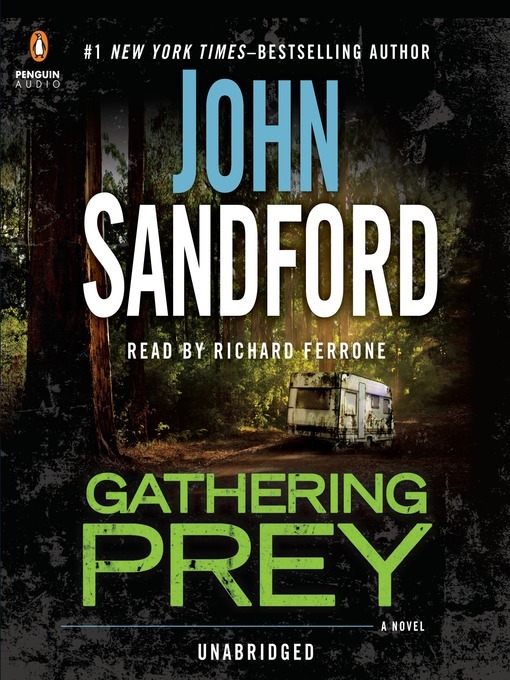 Gathering prey / John Sandford. by Sandford, John, 1944 February 23- | Ferrone, Richard [Narrator.]. 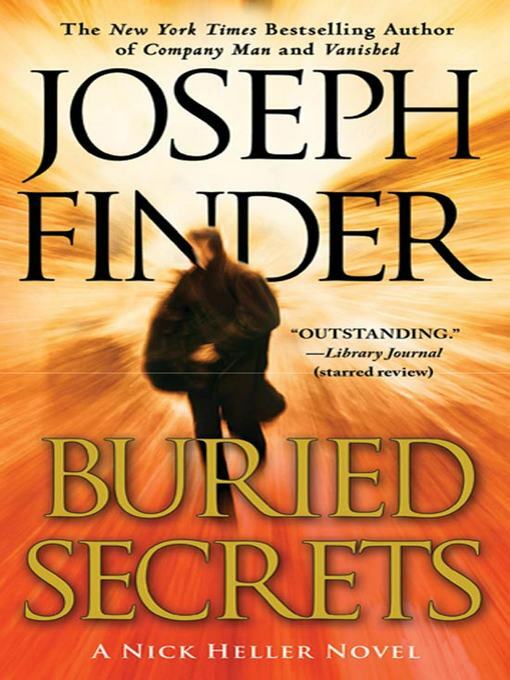 Buried secrets / Joseph Finder. 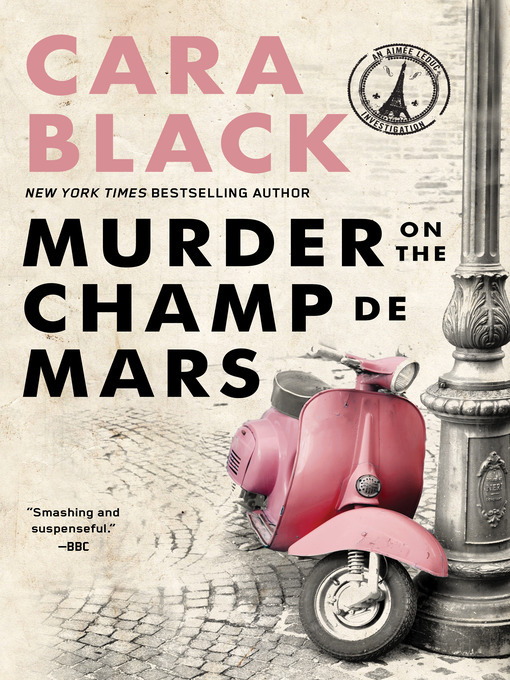 Murder on the Champ De Mars. 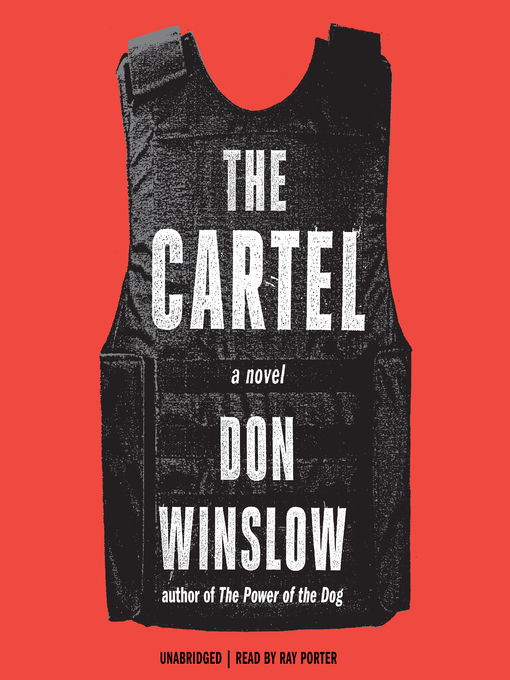 The cartel [electronic resource] / Don Winslow. by Winslow, Don, 1953- | Porter, Ray [nrt] | OverDrive Media. 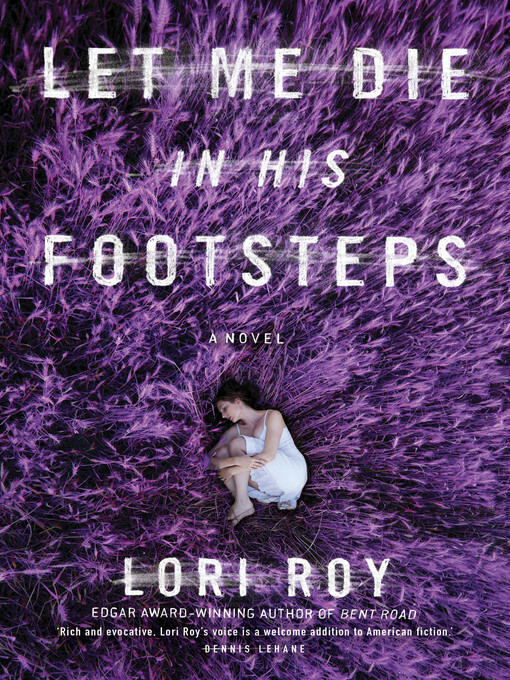 Let me die in his footsteps / by Lori Roy. 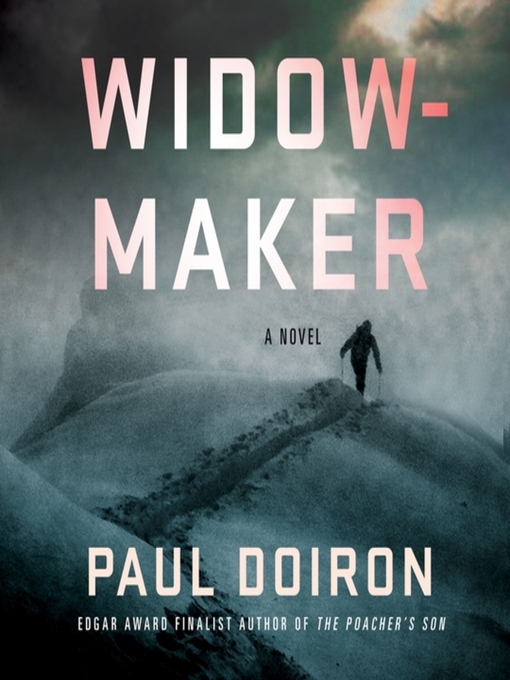 Widowmaker : a novel / Paul Doiron and Henry Leyva. by Doiron, Paul [author.] | Leyva, Henry [narrator.] | Macmillan Audio (Firm). 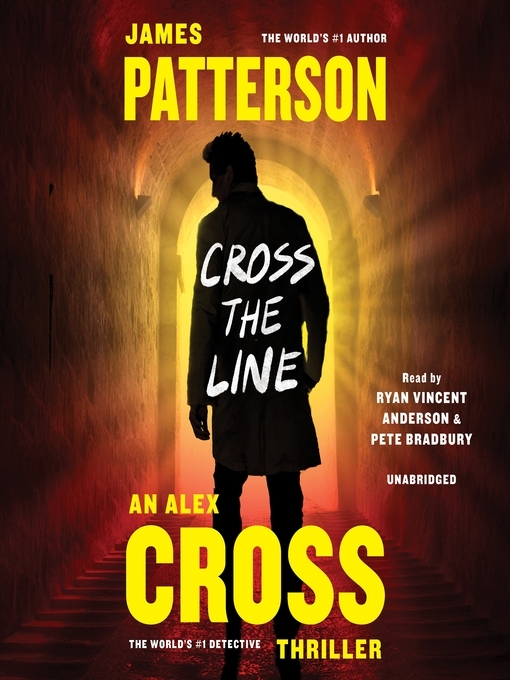 Cross the line / James Patterson. by Patterson, James, 1947- [author.] | Bradbury, Pete [Narrator.] | Anderson, Ryan Vincent [Narrator.]. Into the firestorm / Kat Martin. French kiss / James Patterson with Richard DiLallo. by Patterson, James, 1947- [author.] | DiLallo, Richard [author.]. 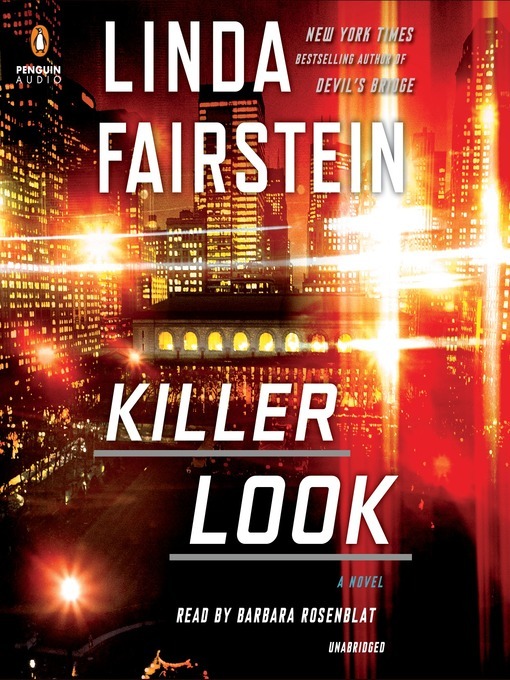 Killer Look [electronic resource] : Fairstein, Linda. The force / Don Winslow. by Winslow, Don, 1953- [author.] | Graham, Dion [narrator.]. The rooster bar / John Grisham. Edition: First edition.Material type: Book; Format: print ; Literary form: Novels Publisher: New York : Doubleday, a division of Penguin Random House LLC, Copyright date: �2017Availability: Items available for loan: Butte Public Library [Call number: F GRI] (1). Checked out (1). Edition: First Large print edition.Material type: Book; Literary form: Fiction Publisher: [New York] : Random House Large Print, Copyright date: �2017Availability: No items available Checked out (1). Parting shot / Linwood Barclay. Material type: Book; Format: print ; Literary form: Fiction Publisher: [Toronto, Ontario] : Doubleday Canada, 2017Availability: Items available for loan: Butte Public Library [Call number: F BAR] (1). Look Behind You [electronic resource] : A novel / Iris Johansen, Roy Johansen. by Johansen, Iris [aut] | Johansen, Roy [author.] | cloudLibrary. by Turow, Scott [author.] | Pyle, Wayne [narrator. ].